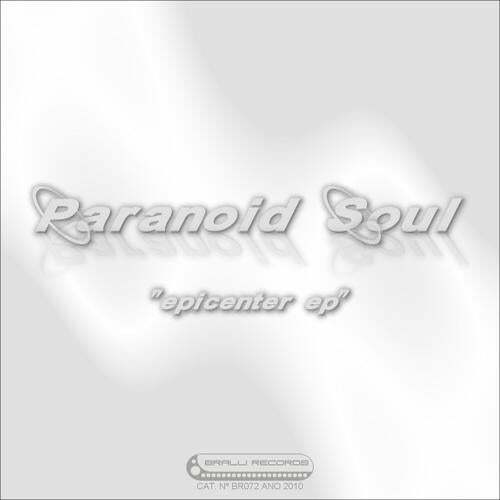 New release from Brazilian guys Paranoid Soul, called Epicenter EP. A great crossover with progressive house and electro house. You definitely cant miss it. Comments: track 3 is quite cool. Comments: I play & support it... long life for Paranoid Soul sound!!! Comments: solid work. defenely it will be in my sets!! Comments: Love the title "My Old deaf Dog". But seriously, this is the nicest release in this pack. Definitely afterhours for me! Comments: nice.will juse it it my set! Comments: Progressive and electro are not my favorite styles... of all i would play deep Phrase. Comments: electrotech with a bit of grit.